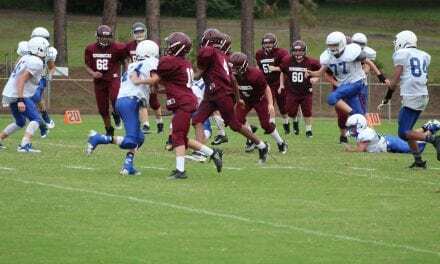 The eighth grade Roughnecks suffered a tough 34-0 loss on the road to the West Rusk Raiders last Thursday evening. The loss brings the ‘Necks to 2-1 in district play and 4-2 overall. 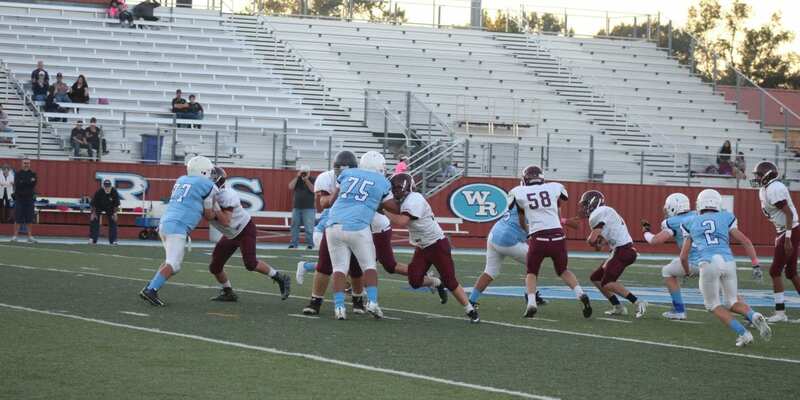 The Raiders used solid execution and physical strength to halt what had been a sound ground game for White Oak. 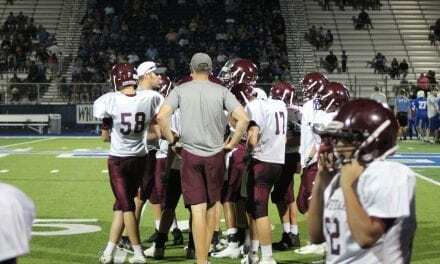 Running back Dyllon Heist was held to under 100 yards for the first time all season and quarterback Landyn Grant and the receiving corp were also limited to just under a 100 yards on the night. The Raiders took advantage of the missed opportunities, keeping the ‘Necks out of the endzone on several drives. Defensively, Heist finished the night with 15 tackles. “We have no choice but to get back to work and prepare for the next game, because it is coming,” Salter said. 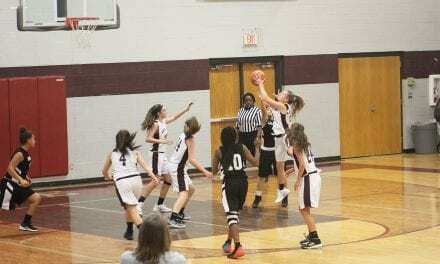 The Roughnecks will host Mineola on Thursday at 5:30 p.m.